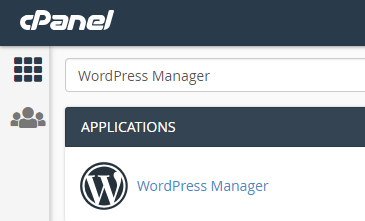 cPanel WordPress Manager is a plugin that comes shipped with our latest WordPress RPM via WHM cPAddons/cPanel Site Software. 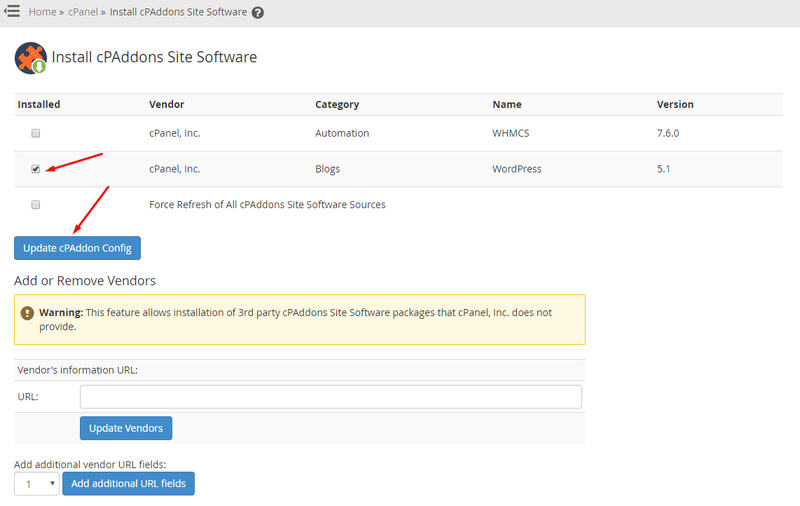 The new format for cPAddons automatically tests every new release of WordPress against supported versions of cPanel & WHM ensuring it can offer the most up to date version of WordPress to our users while maintaining compatibility. Look for Install cPAddons Site Software in WHM Homepage and open it. It will show similar options like in the below screenshot. 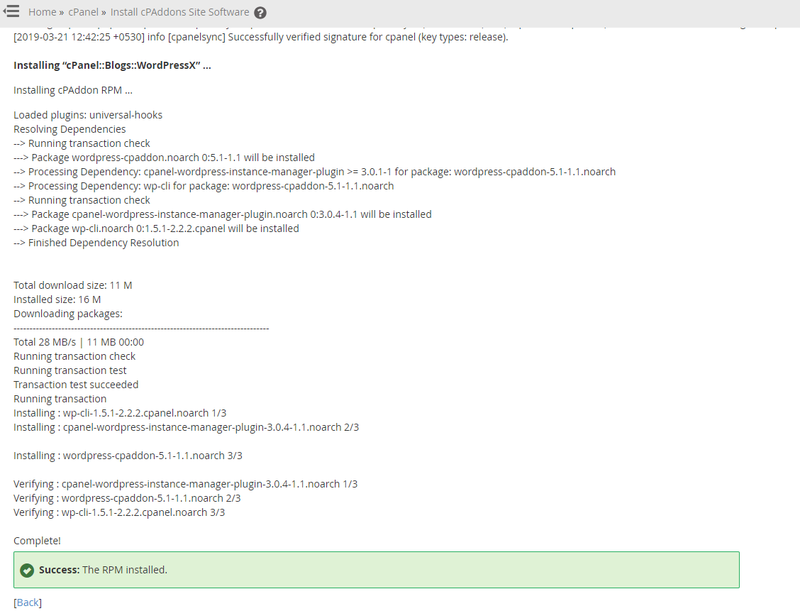 Tick WordPress cPAddons and select Update cPAddon Config. Progress will take some time and show a message “The RPM Installed” which means WordPress Manager is successfully Installed. 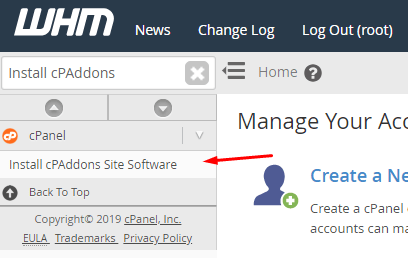 Now you can log in to any cPanel Account and search for WordPress Manager in search bar where you will see an option like the below screenshot. Opening WordPress Manager will show UI like below.